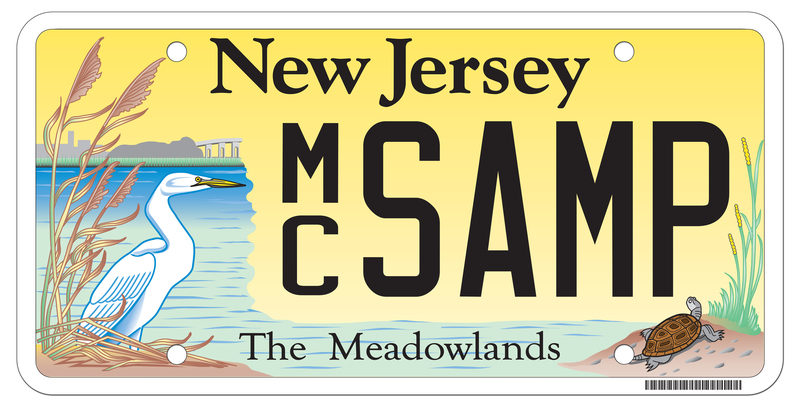 You can do your part to save the Meadowlands by ordering this special license plate and proclaim your support of preservation to the world. 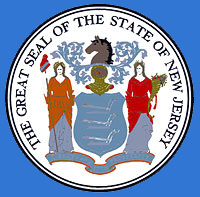 Proceeds from the sale of the plate will be used to fund the Meadowlands Conservation Trust. The unique design of the plate combines human and natural elements to show our constant interaction in this urban wetland complex. This plate will help establish incentive programs to encourage land donations and protect open space to improve accessibility and recreational opportunities for the Hackensack Meadowlands and River Watershed.